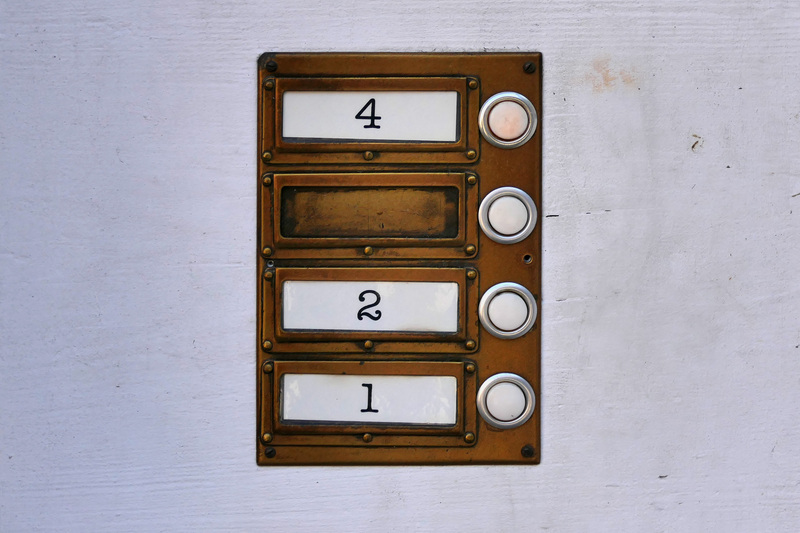 You are here: Home › Life Lessons › Has God Ever Rung Your Doorbell? Has God Ever Rung Your Doorbell? At 3:41 a.m. Monday, February 19, 2018, I distinctly heard my doorbell ring. It was clear and just loud enough to arouse me from my sleep. However, then I realized it wasn’t my physical doorbell – since I recently had it changed along with my security system, so this was obviously His own special ring assigned to me. Although I knew it was different, I got up and looked around anyway. At first, it seemed like some sort of weird joke, and then after I returned to bed, I realized just what it was. God was calling me to spend a little special time with him. Now know that I spend a lot of time during my day communicating with Him, but this early morning time was so sweet, quiet and peaceful, that He decided that this was the perfect time for us to meet. There were no formalities, just a quiet commune. I thanked Him for loving me and for being a Father that hears my innermost thoughts. It was a private praise session, some of which I can’t even recall. During church service on Sunday, Pastor said something that resonated with me ~ ”Desires can become Devotion if you are Determined and Dutiful!” We all have desires, hopes, and dreams, but none of these are possible without His divine providence. After our time together, I returned to a peaceful slumber until time to get up and begin my day around 5:15 a.m. What a way to start my day/week. He loves me enough to ring my doorbell, come in and visit for a while! One Response to "Has God Ever Rung Your Doorbell?" I can relate to this. While not a doorbell, I have been awaken by a similarly wonderful experience.